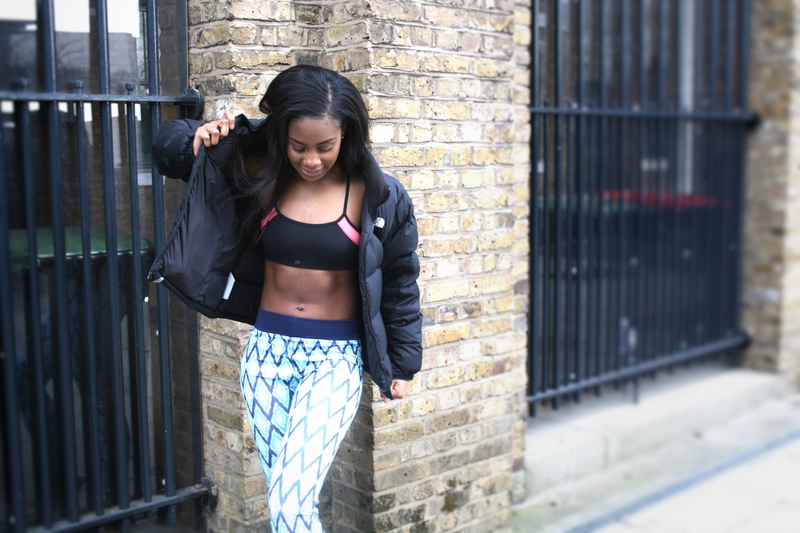 LAYERS OFF AND “SPRING” INTO A NEW SEASON! 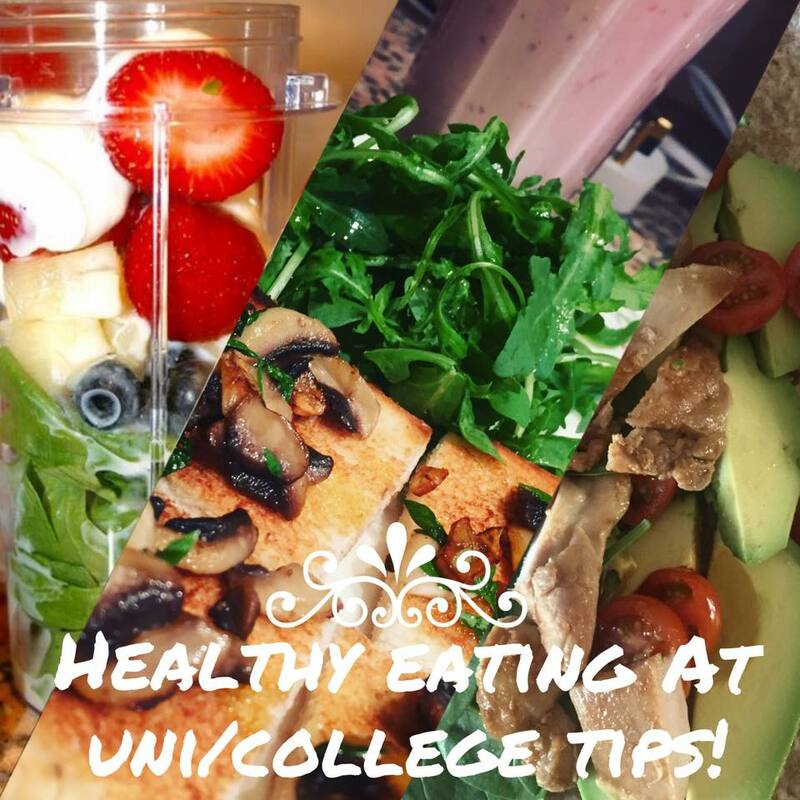 BACK TO UNI SERIES (2)- AFFORDABLE AND CONVENIENT TIPS FOR HEALTHY EATING AT UNI! 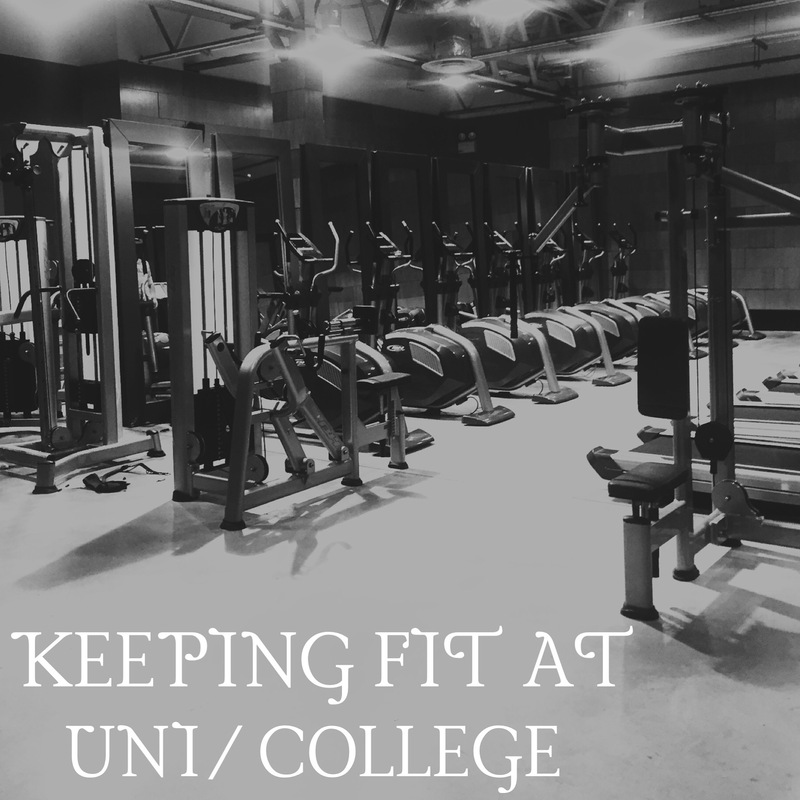 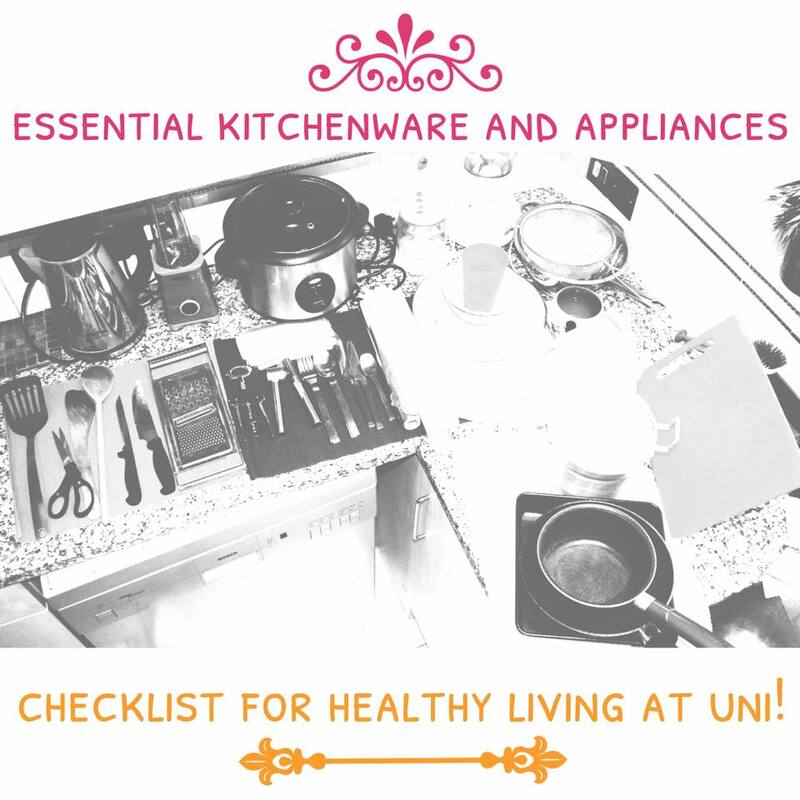 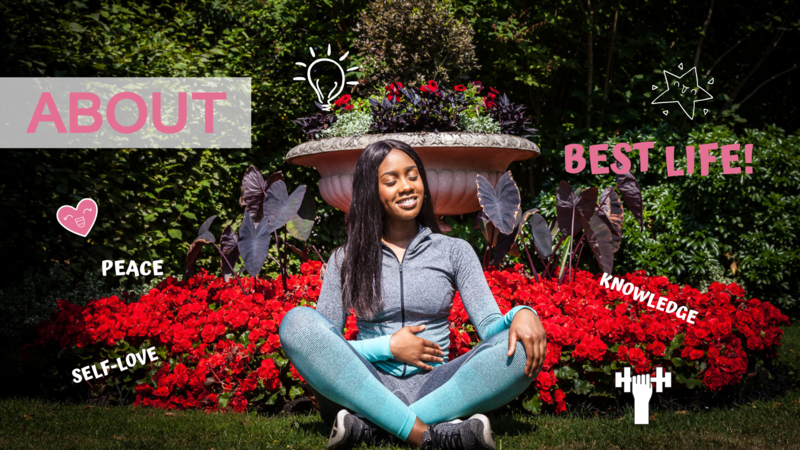 BACK TO UNI SERIES (1): ESSENTIAL KITCHENWARE AND APPLIANCES CHECKLIST FOR HEALTHY LIVING AT UNI! 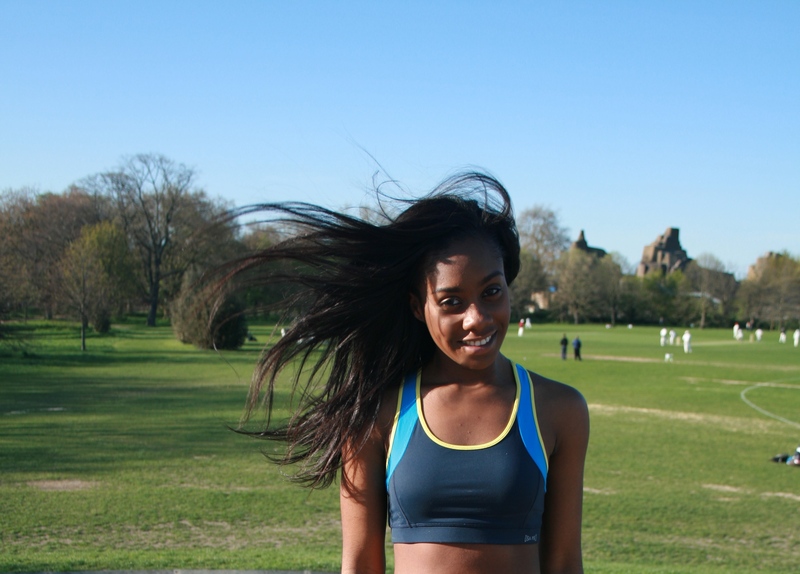 Hiking on holiday is a great way to see the sights without realising the great amount of exercise you are doing! 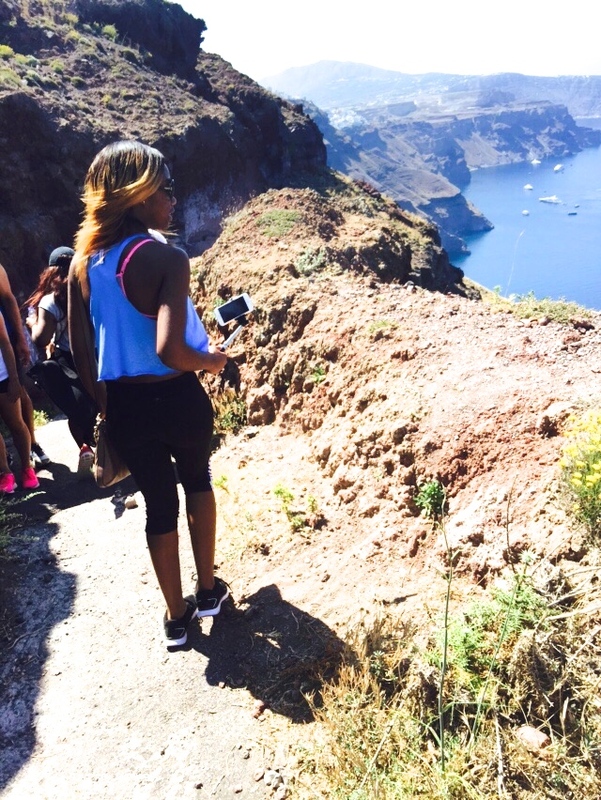 On my last day in Santorini, I went on a hiking tour in two different parts of the island.